The main cause of sunburn is the excessive exposure to ultra-violet (UV) rays, in general, the Sun’s rays. 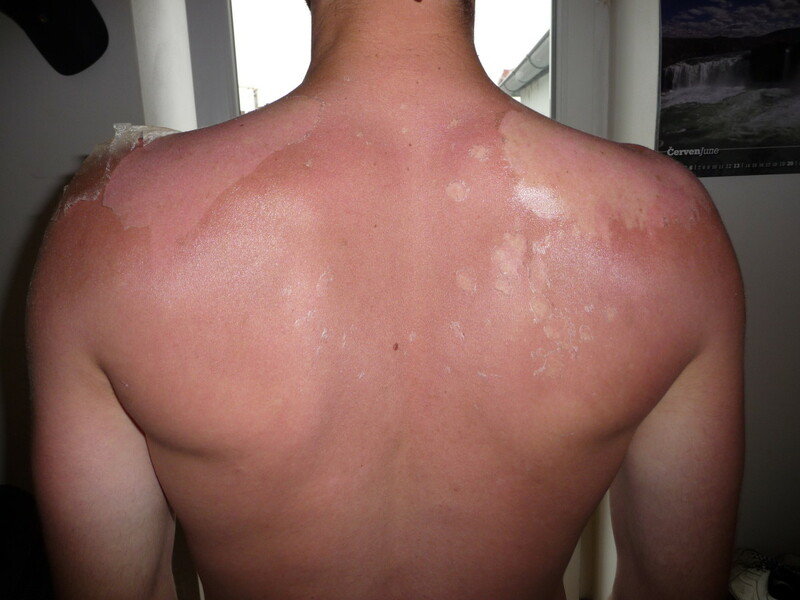 Sunburn can occur to anyone who goes for fishing, swimming or go to a beach. Consumption of birth control pills, antibacterial agents used in soaps and shampoo, outdoor activities like skiing and hiking can also cause sunburn. Because it is a frequent phenomenon, most of them consider trying some natural home remedies instead of visiting a doctor regularly. First of all, try to prevent sunburns. Follow these simple instructions. Not too much time in the sun, especially in direct sunlight at midday. Wear protective clothing such as shirts with long sleeves, hats sunglasses. Always use sunglasses to cover your eyes from UV radiation. It will protect skin in the eye area. Use sunscreen lotion that will protect you from harmful UV rays. Use a broad brimmed hat; it will protect your scalp and face. Drink water to keep hydrated while spending time in the sun. Still.. I got Sunburn.. Help! Dip a cloth or cotton gauze in cold whole milk and apply carefully to the burned skin and leave it for 15 to 20 minutes, then wash with cold water. 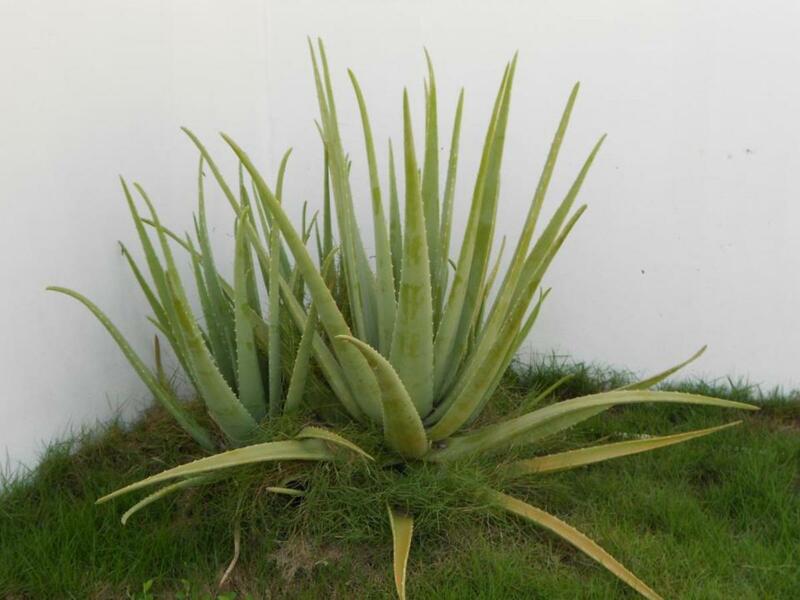 Aloe Vera gel applied to the affected areas is very effective home remedy for sunburn. Aloe Vera cream is also good herbal treatment for sunburn. The cooling gel from the leaf of the aloe vera has long been used to relieve itching and promote healing. Apply the gel two to three times daily to the burned skin. If you have the plant in your home, then cut off a leaf and squeeze the gel out, or you can just buy the gel at any pharmacy or health store. Black tea without sugar helps soothe and relief some of the discomfort of sunburned skin. Use a cold compress or spray bottle to apply tea to the affected area. Drink more water when you’re exposed to the sun, because your body loses water and essential salts in the sunlight. Lavender oil and yogurt also help in treating the sunburn. It's a simple and easy home remedy for sunburn available all the time at home. Make a paste of barley powder, a few drops of olive oil, honey, egg white and milk. This solution is very efficient as a sunscreen on the face. Mix one part of tomato juice with six parts of buttermilk and apply to the affected areas. This remedy will help your skin heal quickly. Lettuce or cabbage leaves are natural treatments that are very beneficial to sunburn. Take some leaves of lettuce or cabbage and refrigerate them (you can also immerse in cold water). 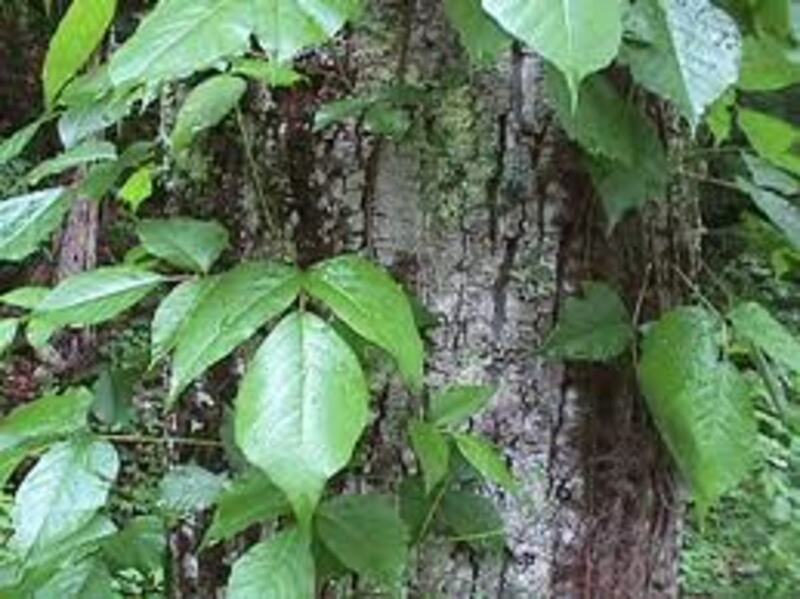 Wait until the leaves are very cold, and apply it to the sunburned skin. In a short time you will feel a great relief. To get a quick relief from sunburn pour some rose water in cold water and have a bath. You can also use a few drops of sandalwood oil instead of rosewater. If you have suffered severe sunburn take a bath in cold water. Keep the affected parts under water for 15-20 minutes. Chamomile in the form of a cream or strong tea applied to the skin, accelerates the healing of burns. For mild sunburn, mix equal parts chamomile oil and almond oil, and apply to the red skin. This helps to heal the burning sensation and redness. Have fresh fruits and vegetables, such as watermelon and oranges. These not only provide water to the body, but also the vitamins and minerals in them maintains a healthy skin. Take diet that is high in vitamin C and E. They have the ability to cure easily the affected areas. Paste of turmeric and sandalwood has both antiseptic property and rapid healing ability. Apply a paste of marigold pounded in wheat germ oil as soon as possible. It is very good in curing sunburn. Coat the affected area with cottage cheese. This may sound a bit strange, but is very effective. The fluid cools the burnt areas of the skin, while the fat containing in them counteracts further drying of the skin. If the sunburn is strong, the cheese will dry off quickly. Then you must add some cold water to it until the irritation settles. Oh.. I have blisters too! Do not try to pop blisters. Most blisters will break by themselves if they are left alone. Blisters are better when left uncovered as rubbing or placing a tight lid on them can lead to infections and more discomfort. As soon as a sunburn blister breaks, the broken region of the blister must be kept clean by washing frequently with soap and water. The remaining skin should be left alone, but clean. 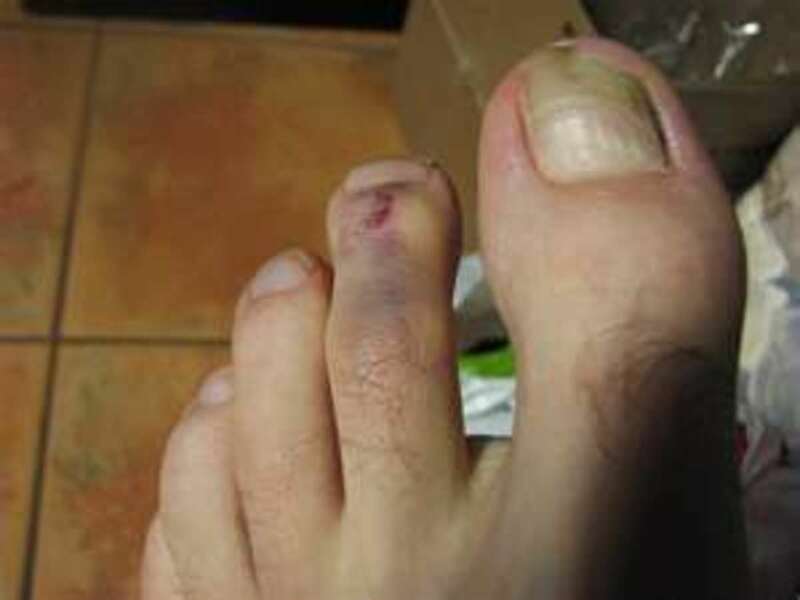 Broken blisters generally heal on their own, but they are prone to infections. Topical antibiotic ointments may be applied to the area of broken blisters in order to prevent infections. When the areas under the eyes and the cheeks are affected by sunburn, slice of cucumber or tea bags should be applied ASAP. You can also use potato slices and tomatoes. 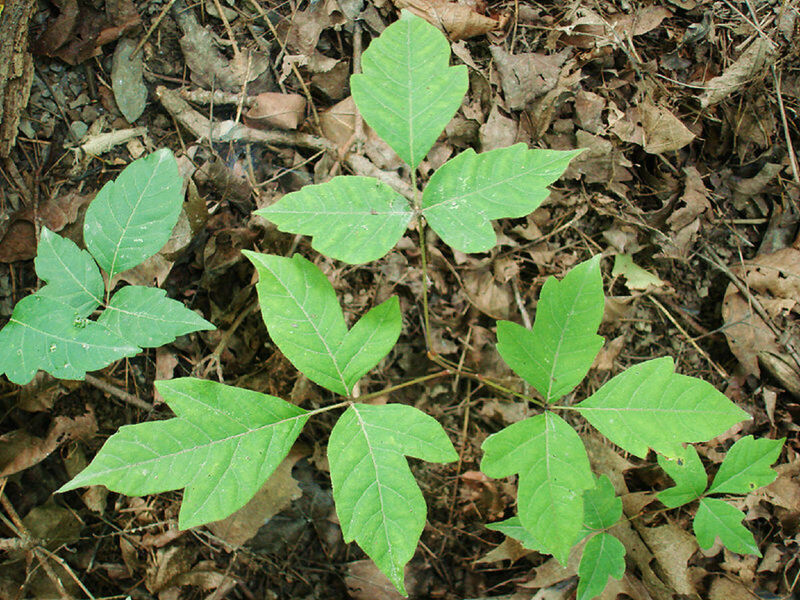 They have the same medicinal properties as cucumber or tea bags when it comes to sunburn. Take one tablespoon of cucumber juice and mix it with a tablespoon of milk. Use this solution for the sunburn areas and dab on your face. Onion juice can also be used in the treatment of sunburn. Add half a teaspoon of vinegar to a bucket of cold water. Dip a clean, soft cloth in this water and apply on the affected areas if the affected area is small. Add 4-5 tablespoons of oatmeal in cold water and have a bath for 15-20 minutes. This solution will reduce the irritation of the skin in a short time. You can also bathe in cold water mixed with a few drops of peppermint oil. Rub mustard oil on the affected areas and let it dry. The warmth of the skin will be removed and burns heal faster. Honey is an antibacterial substance, and several studies have shown that honey can play a positive role in the process of wound healing. The damaged skin cells are replaced faster, which also relieves the pain quickly. Excessive sun exposure should be avoided as much as possible. 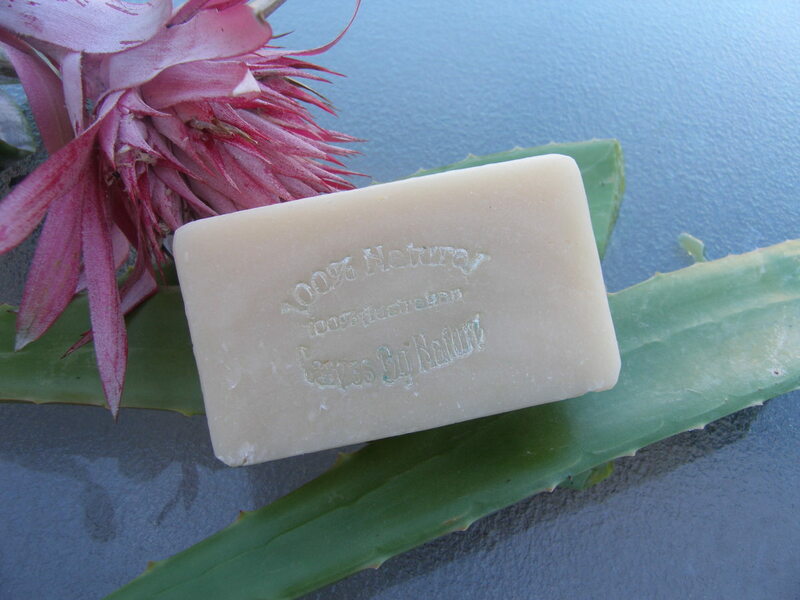 Do not scrub your face excessively and use only natural soaps and lotions. Enjoy an ordinary bathtub, soap-free water (soap can irritate the burns). Consult a doctor if you experience headache, a stiff neck, severe pain or blisters. In that cases home remedies will not help no more. It is better to try these home remedies for sunburn before rush to your doctor for medical treatment. Home remedies are not only effective but also free from side effects. Never neglect sunburn. 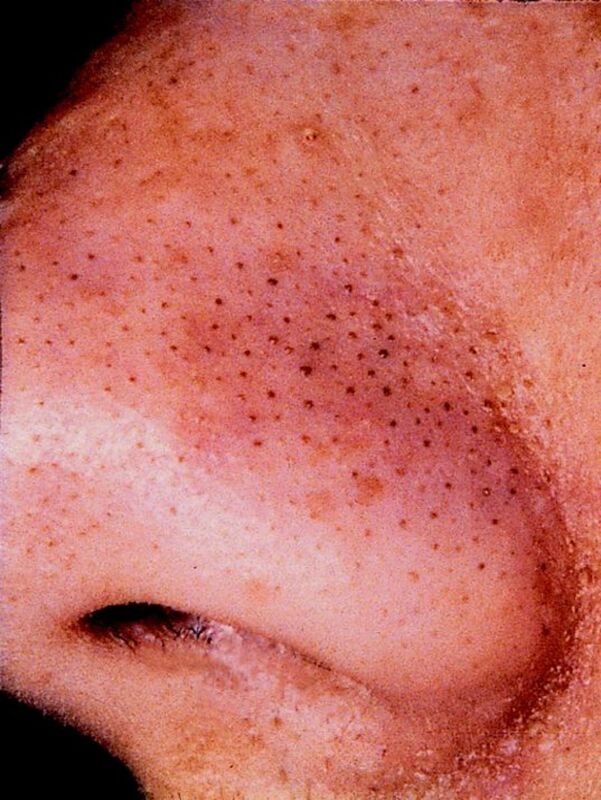 It can cause skin cancer in some extreme cases. Disclaimer: This article is not intended to advise the Health and is for general information only. Always seek the insights of a qualified health professional before embarking on any health program. I currently have sunburn (I fit it today actually) I'm really freckly and pasty, so no matter how much sunscreen I put on I always burn. These methods will really help ease the burn. Thanks!! These are great suggestions and remedies. I never knew so many household products could ease the pain of a sunburn. I haven't had a sunburn in years but I always used aloe vera plant and Sea Breeze an over the counter liquid splash to put on the burn. Always worked for me. With the summer heat upon us, this article should be in every household. I recently had a sever sunburn and used aloe vera on the sensitive areas. It soothed the skin and kept it from blistering. I voted up on this one and will share with others.